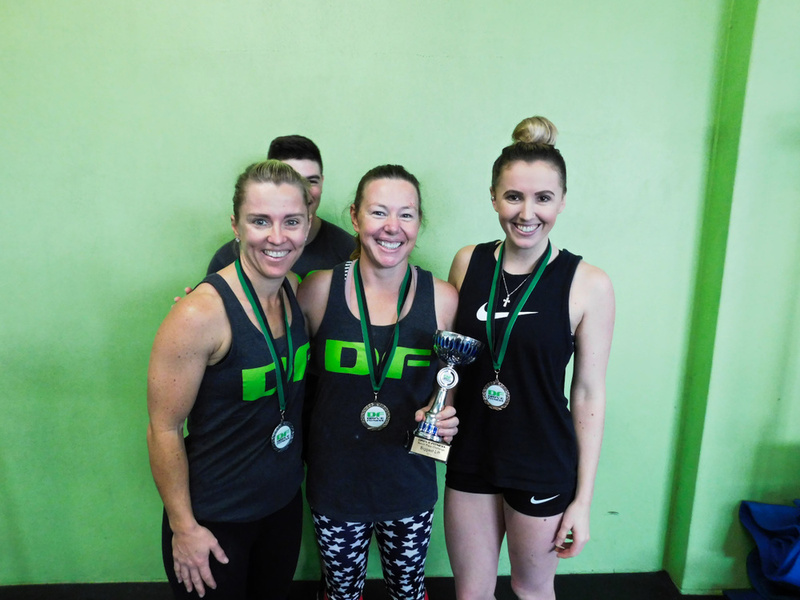 Click here to see the full Women's 2016 Bench Press Challenge results (PDF). 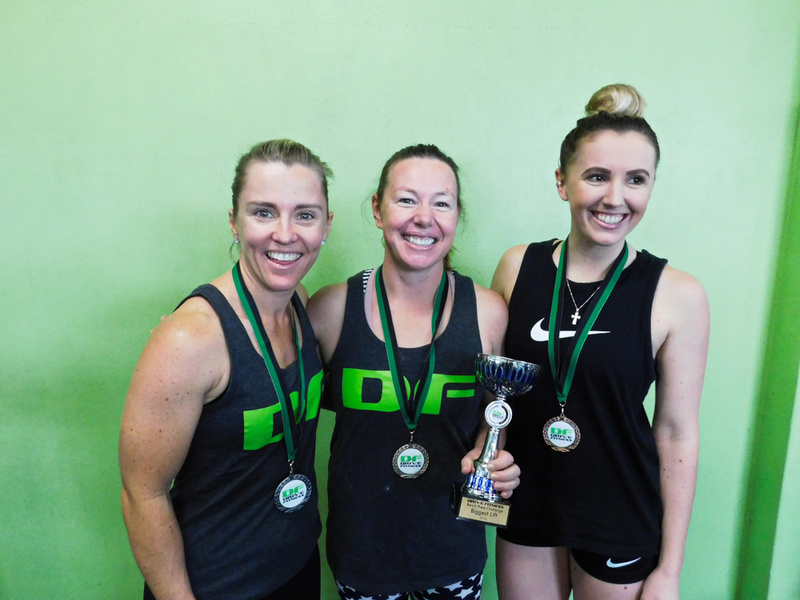 Compare to 2015 results here. 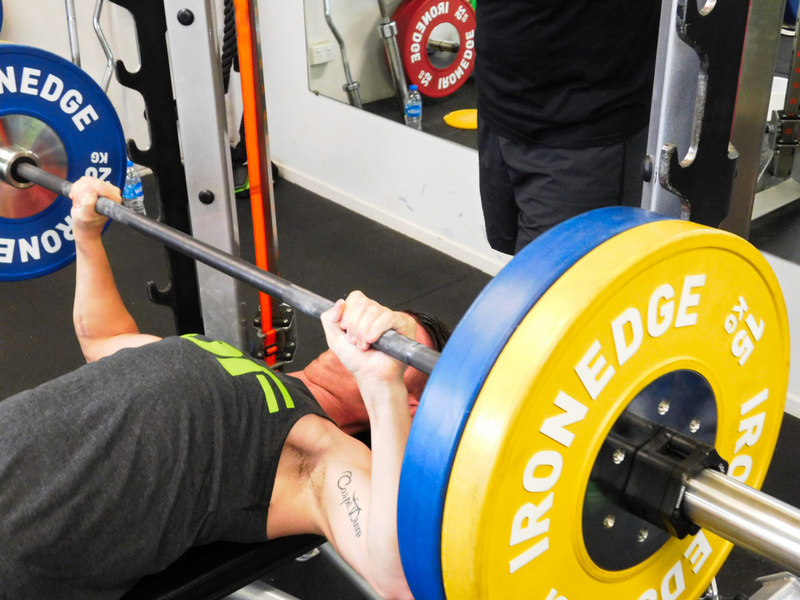 Compare to 2014 results here. 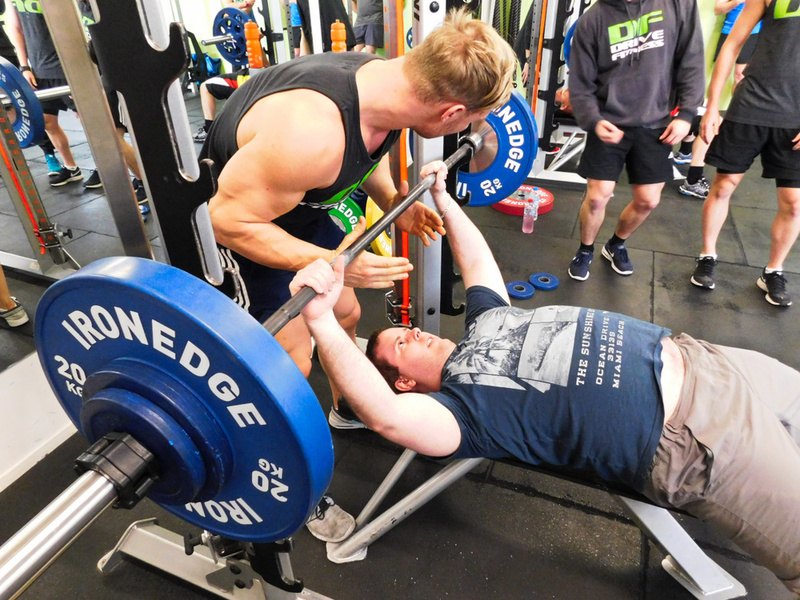 Click here to see the full Men's 2016 Bench Press Challenge results (PDF). 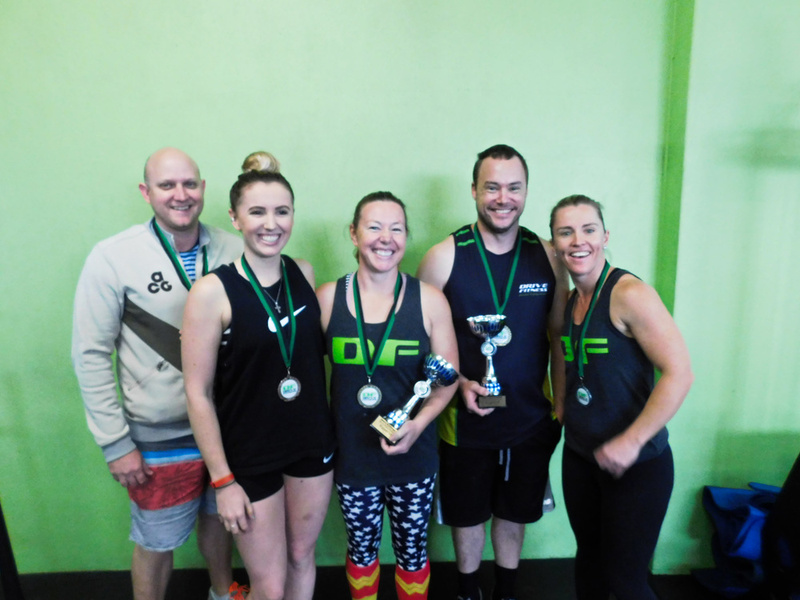 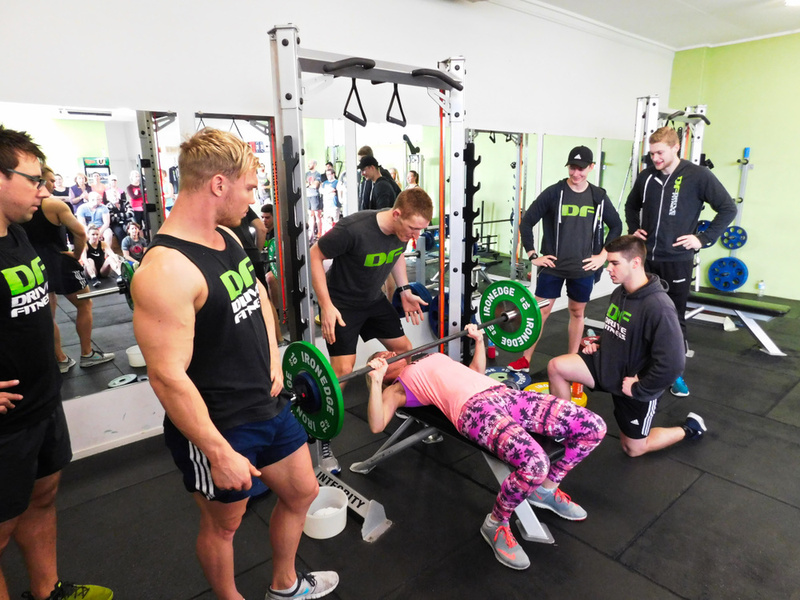 Thank you again for your participation in the 2016 Bench Press Challenge - we really appreciate your contribution to another fantastic Drive Fitness event. 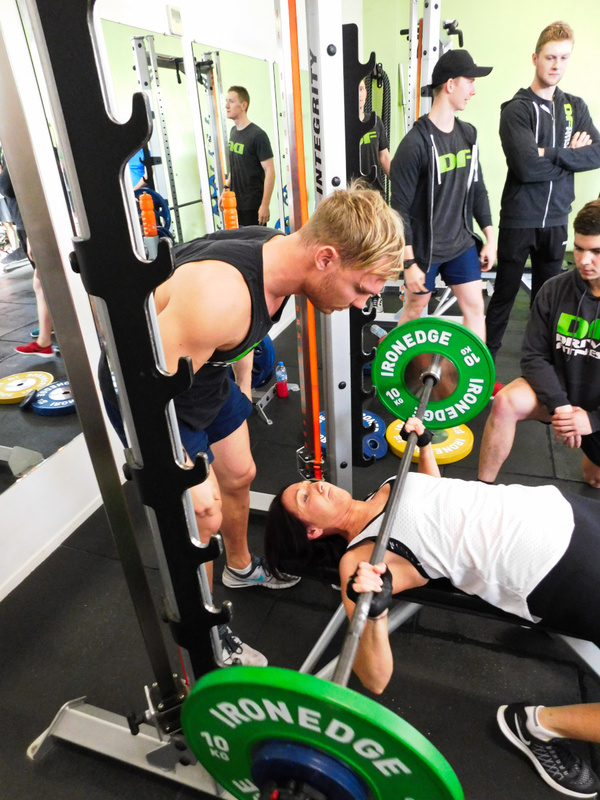 If you're interested in getting involved in next year's Bench Press Challenge it's never too early to start training! 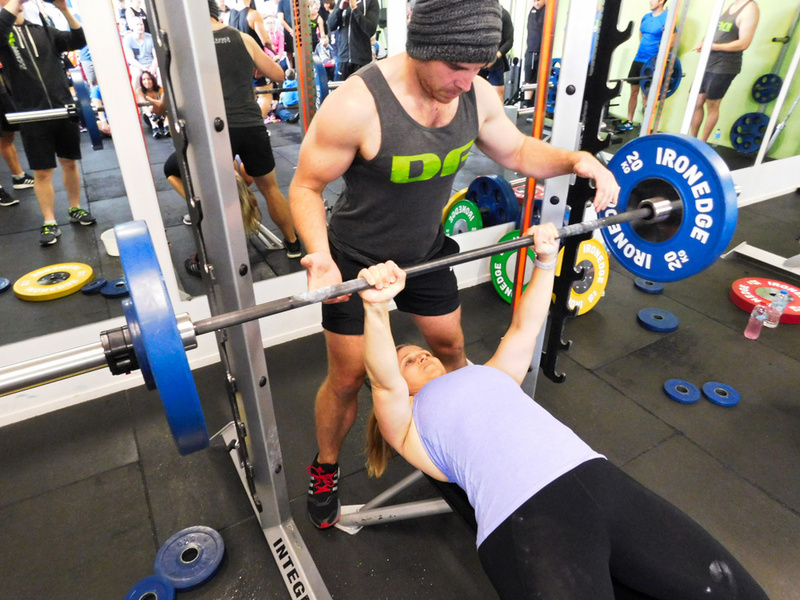 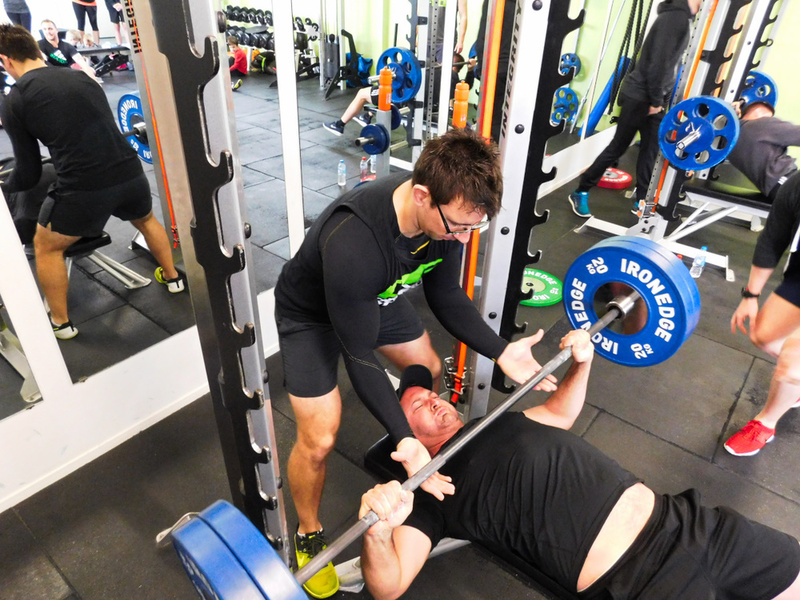 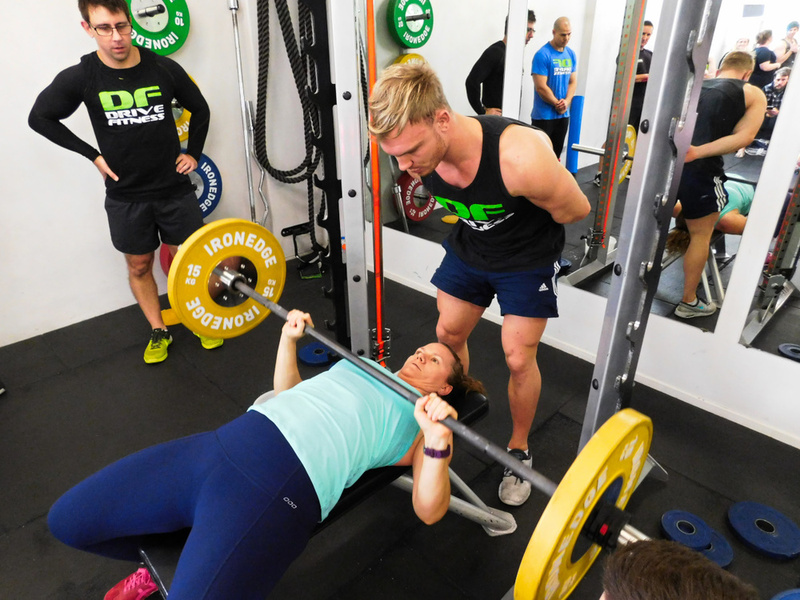 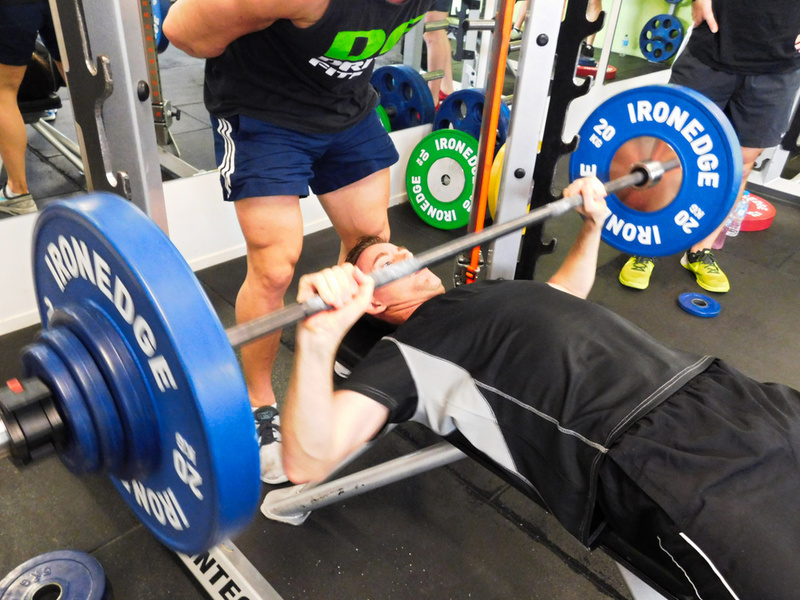 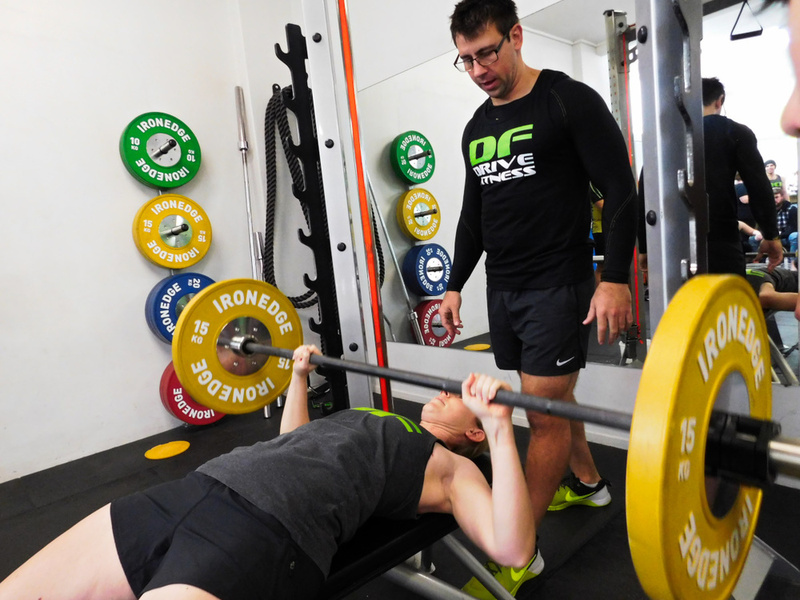 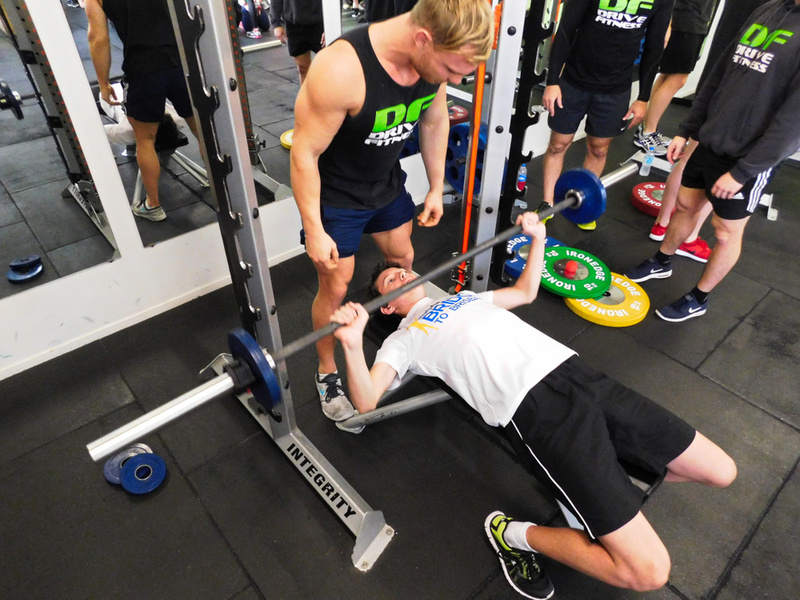 Have a chat with your trainer at your next session about upcoming events at Drive Fitness. 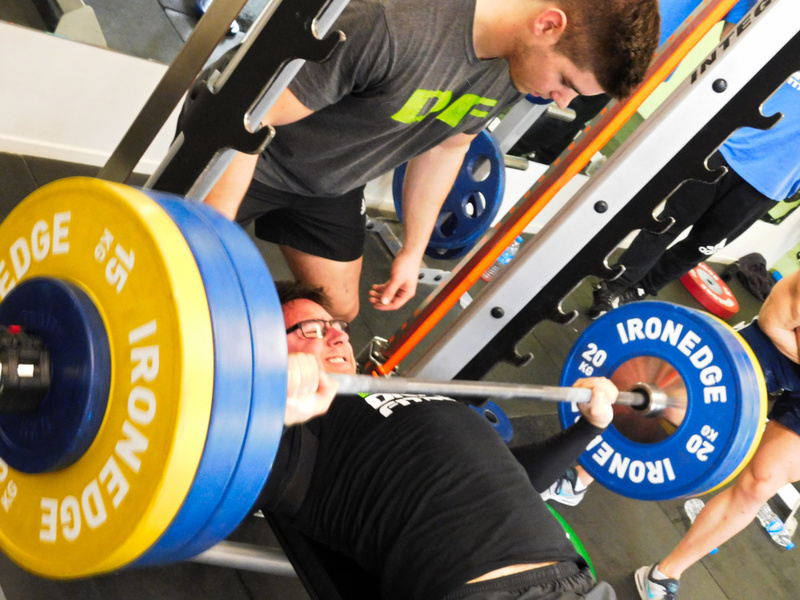 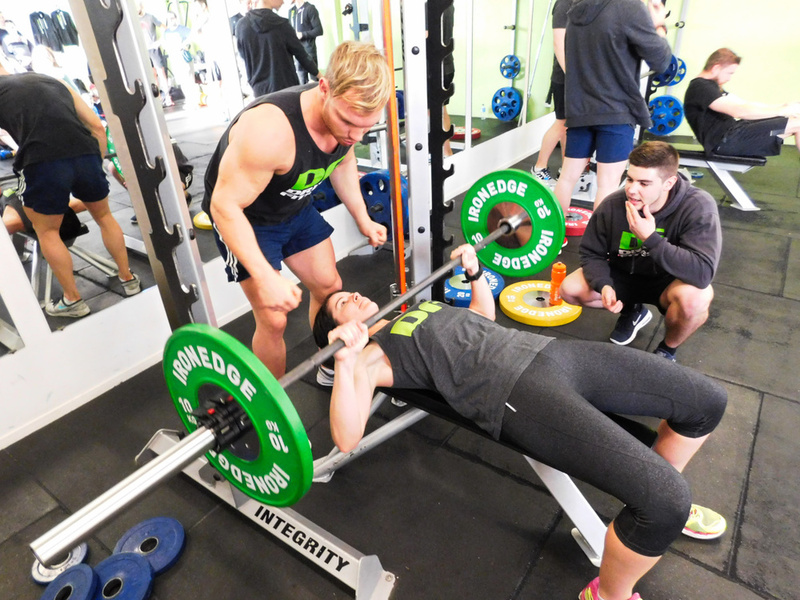 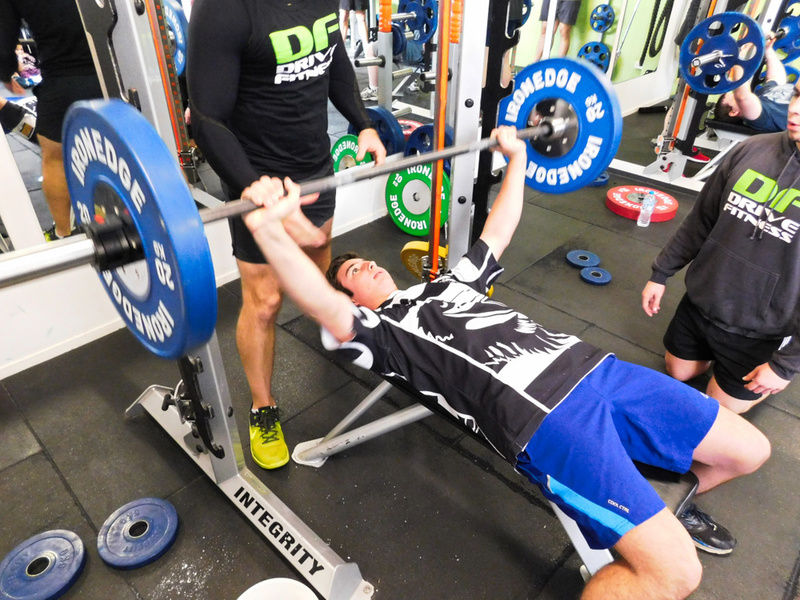 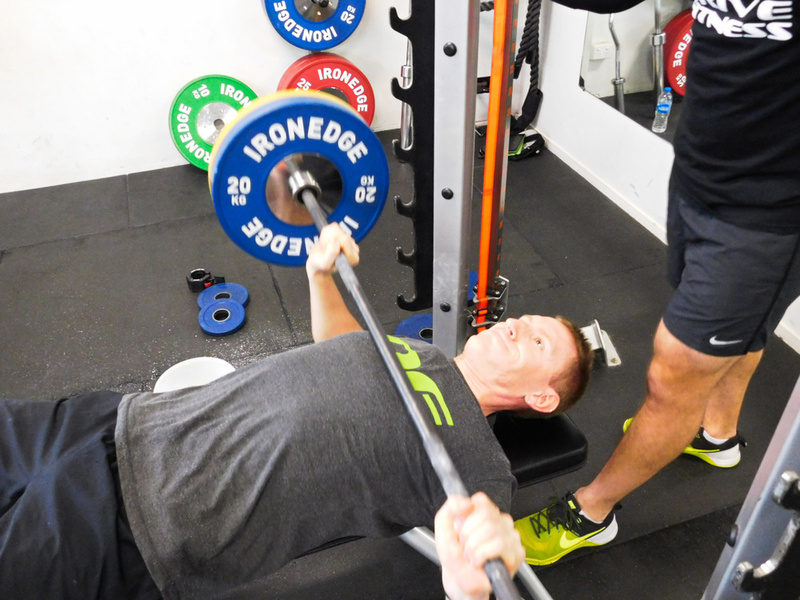 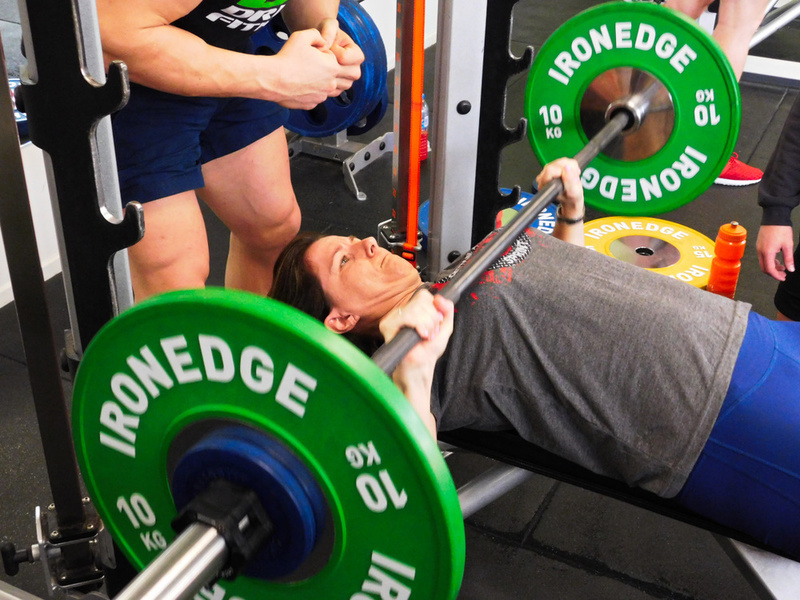 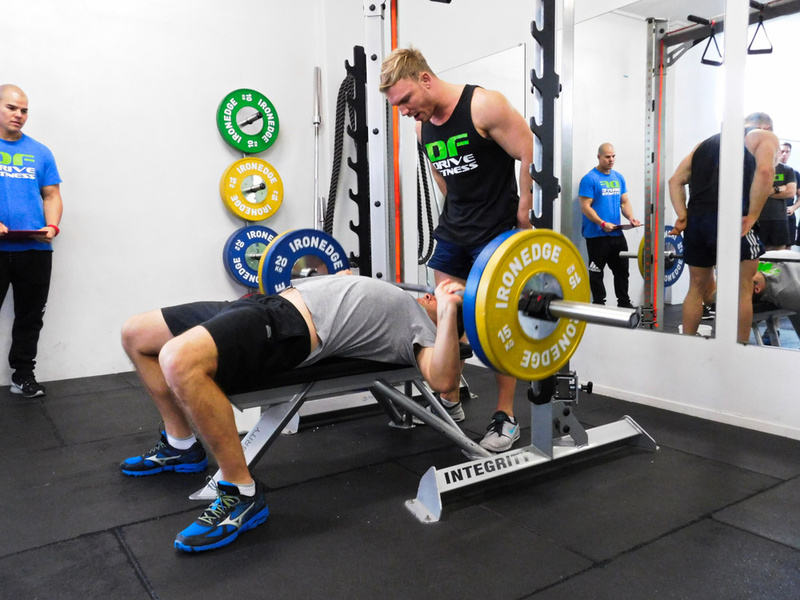 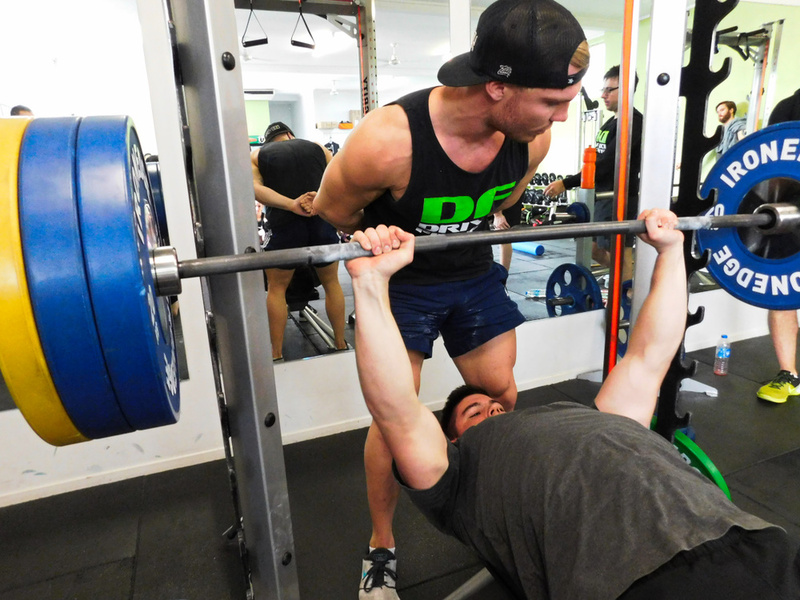 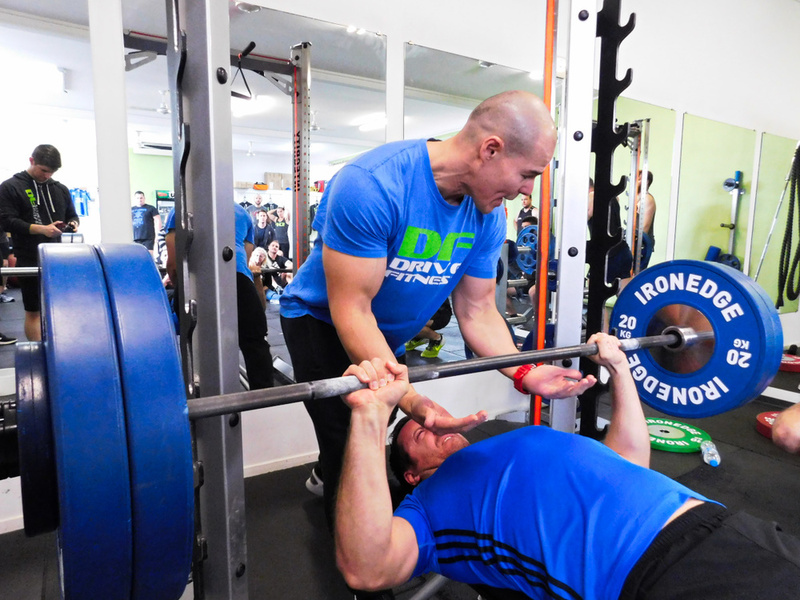 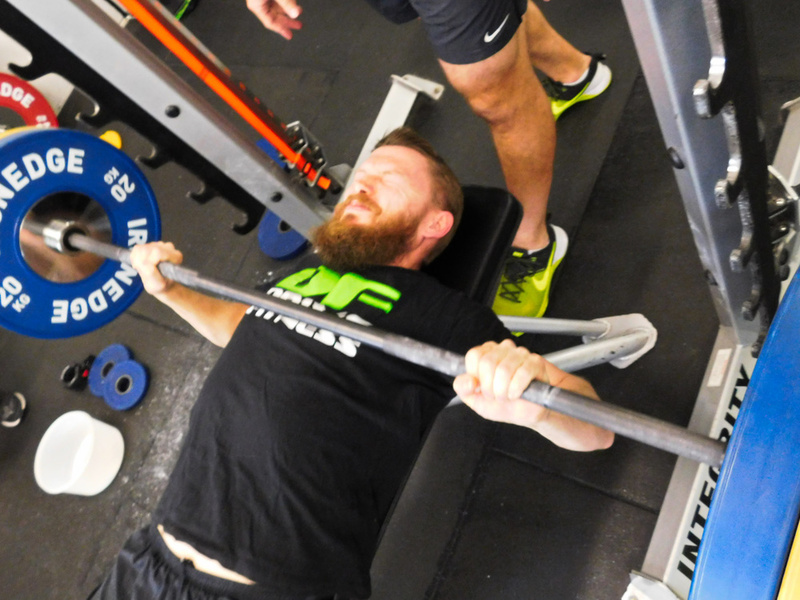 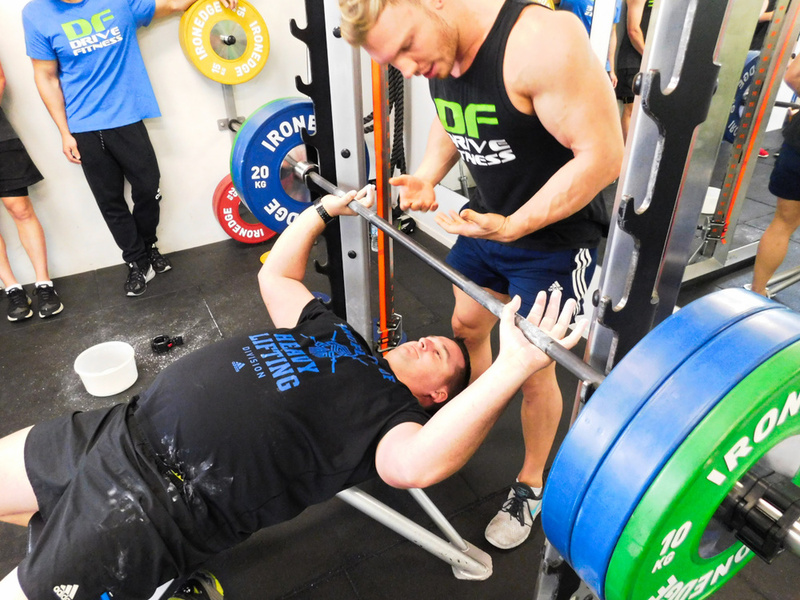 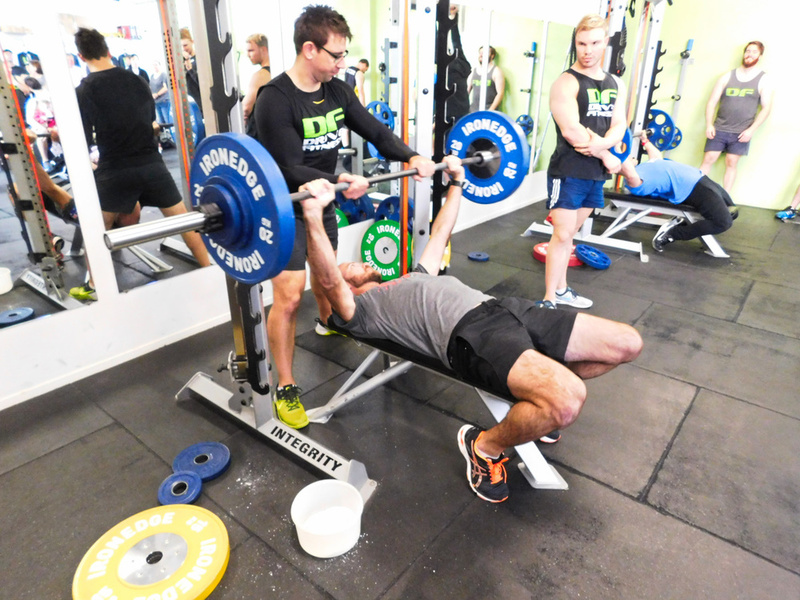 We would love your feedback about the Bench Press Challenge. 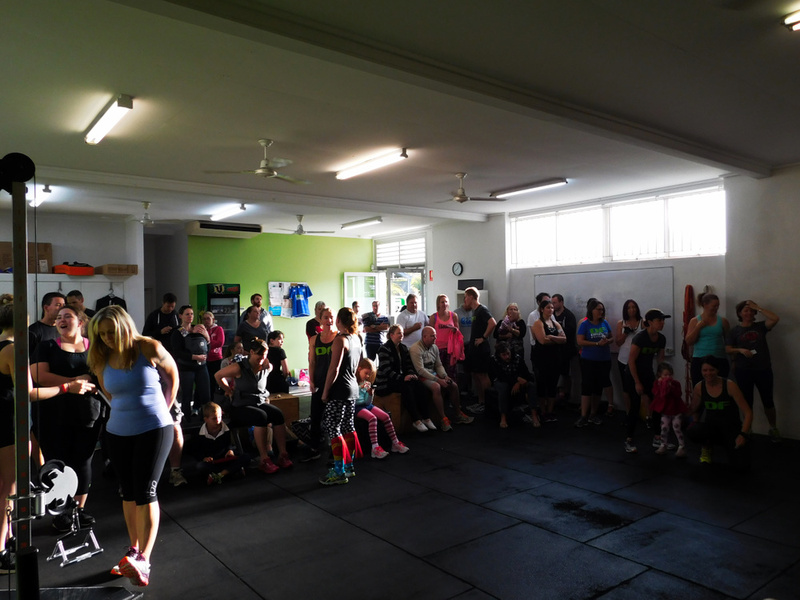 Click here to help us improve this event and others like it in the future by completing this quick 2 minute survey.